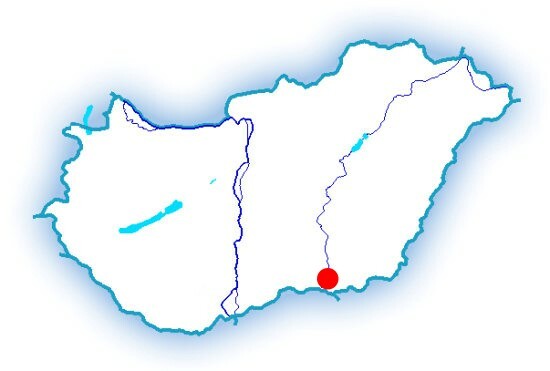 Szeged is the county city of Csongrad County and is in the centre of the South Alfold (Southern Great Plain) Region, at the confluence of the rivers Maros and Tisza. It is the largest city in south-eastern Hungary, with approximately 160, 000 inhabitants. 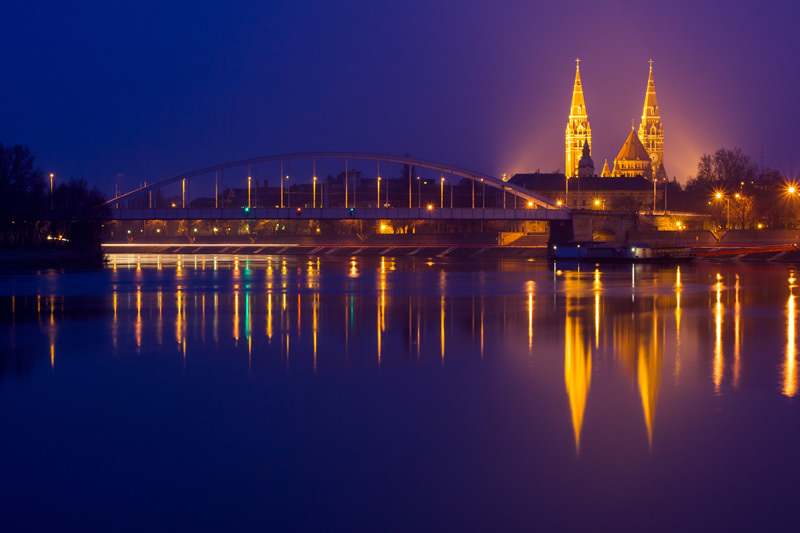 Szeged is often known as the "city of sunshine" with over 2100 hours of sunshine each year. Szeged is a "Region knowledge centre" due to the outstanding work of the University of Szeged and the Biological Research Centre. Szeged is hive of activity and below are a few of the many things which a vistor can enjoy in the city. Excursion to Ópusztaszer (29 km from Szeged) with The Monastery, The Open-air Ethnographical Museum, The Nomadic Park, The Festy- Panorama. Aquapolis "Napfényfürdő" - The four seasonal spa has Europe's longest all-year-round enclosed, 272 meter long anaconda water slide, starting from a 30-meter high, elevator-served slide tower. The other closed giant slide is 223-meter long and features a “kamikaze” section. Anna Spa, Thermal Bath - Anna Bath is in centre of Szeged. The beutiful building has spa, wellness and health department. Szeged Open-Air Drama Festival, "Bathing Court", "Castle Games", variety of gastronomic festivals; wine festival, beer festival, International Tisza Fish Festival etc. We wish you a pleasant time in our beautiful city.